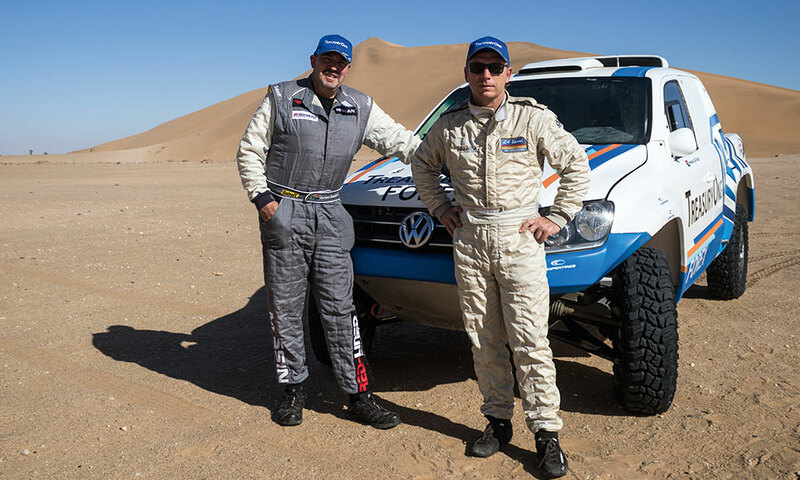 Having won the Dakar Challenge Trophy – and a free entry to Dakar 2018 – at the 2017 Botswana 1000 Desert Race, Hennie de Klerk was handed the opportunity to make a lifelong dream come true: to take part in the most gruelling off-road race in the world. 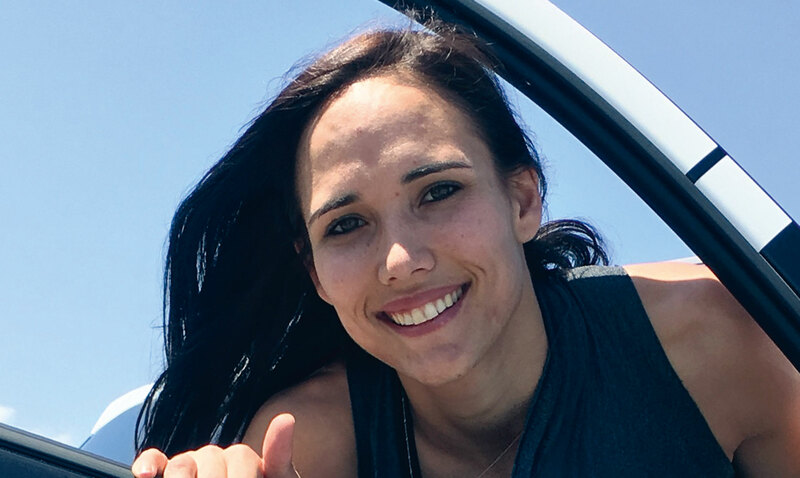 It’s not often that a lifelong (and seemingly impossible) dream becomes a reality, but that is exactly what happened to Hennie de Klerk. 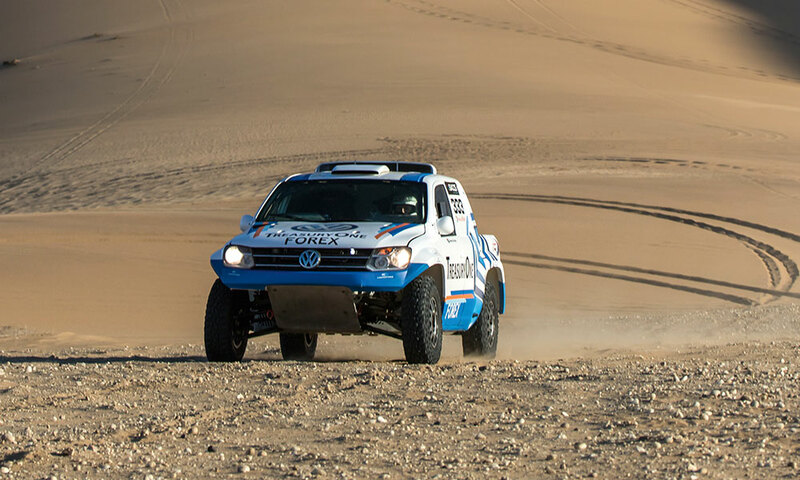 Leisure Wheels caught up with Hennie before he departed for the 2018 Dakar, to compete in a Volkswagen Amarok. 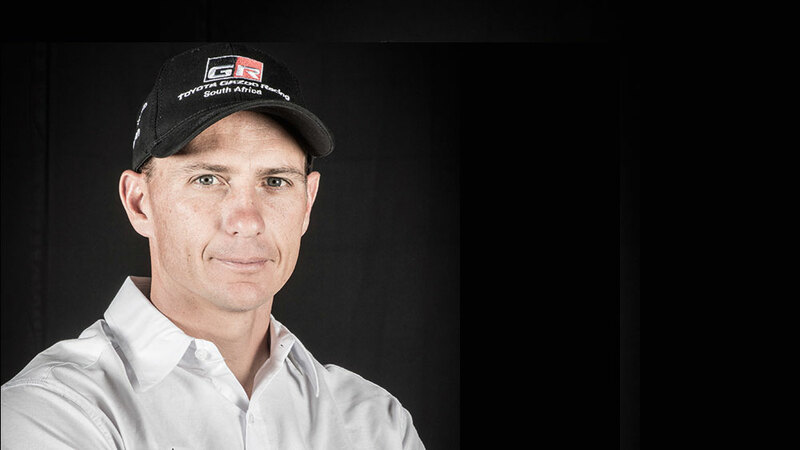 We spoke to him about his vehicle history, the Dakar dream and his Mustang-powered Amarok. When and in what car did you learn to drive? Like many South Africans, I suspect, I learnt how to drive in a bakkie. In my case it was a Toyota Hilux V6. When and in what car did you learn to drift? Haha! We never drift. We race on dirt roads where drifting only makes you slower. Tell us more about your professional life/company? I am the founder and CEO of a corporate treasury business called TreasuryOne. I started the business 17 years ago, and we now employ 50 people. We focus on exchange-rate risk management for importers and exporters, as well as corporate treasury solutions and systems. 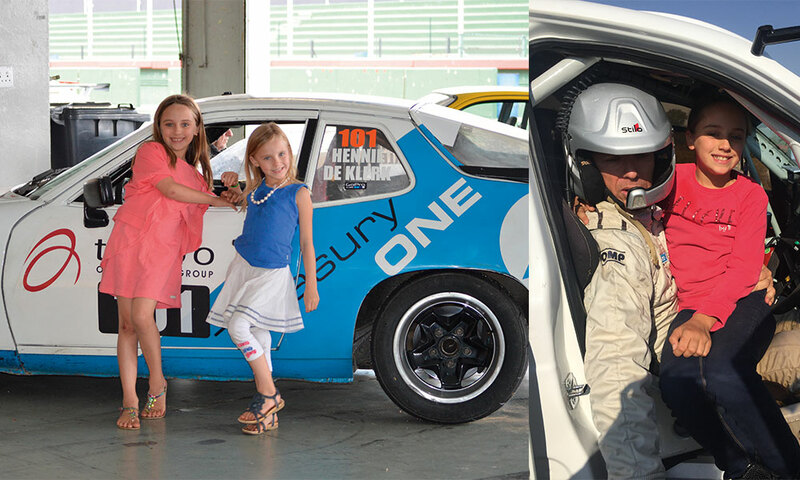 How did you get involved in motorsport? Toby Venter from Porsche South Africa was one of my early clients. 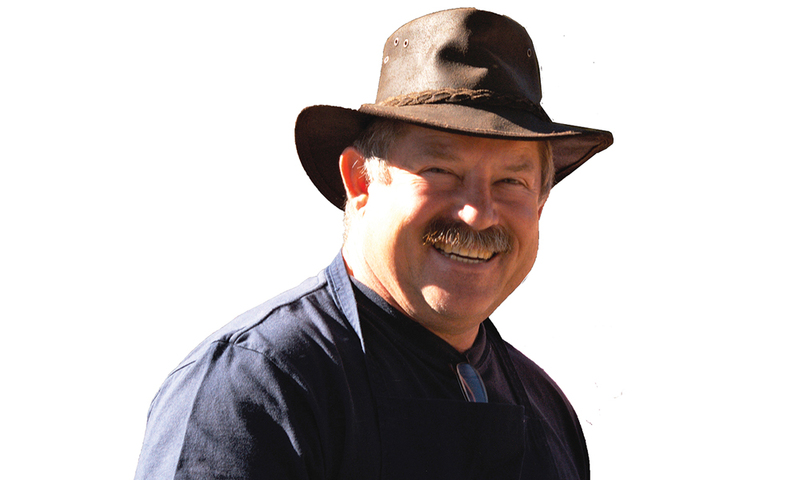 He fuelled my interest and helped me buy my first Porsche 924, which I raced in the local Porsche Challenge. 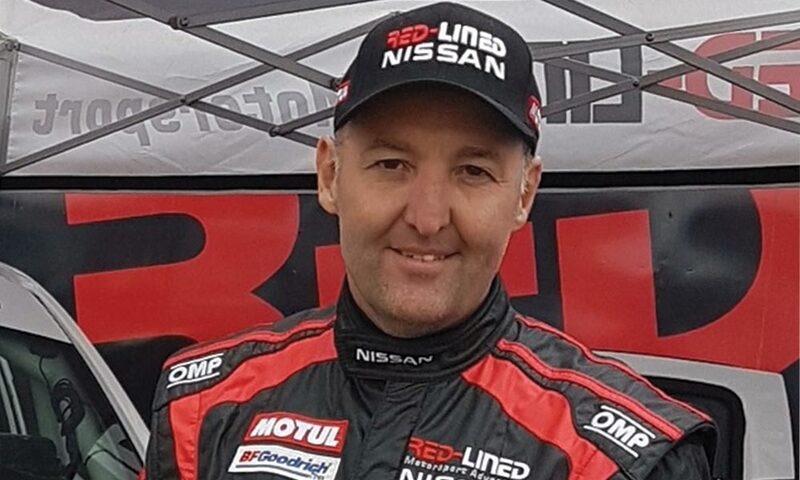 Then, in 2013, I got involved in cross-country racing with the help of Terence Marsh of Redlined Motorsport. And the Dakar dream? How did that come about? It has been a lifelong dream to participate in the race, but I never thought I would. After a few years of racing off-road, I decided in 2016 to just make it happen somehow, aiming for 2018, which is the 40th-anniversary race and the event’s 10th year in South America. Late in 2016, I let go of my BMW X3 race car and upgraded to an FIA spec VW Amarok. Please tell us more about your Mustang-powered Volksie? We call it an ‘AmaFord’. 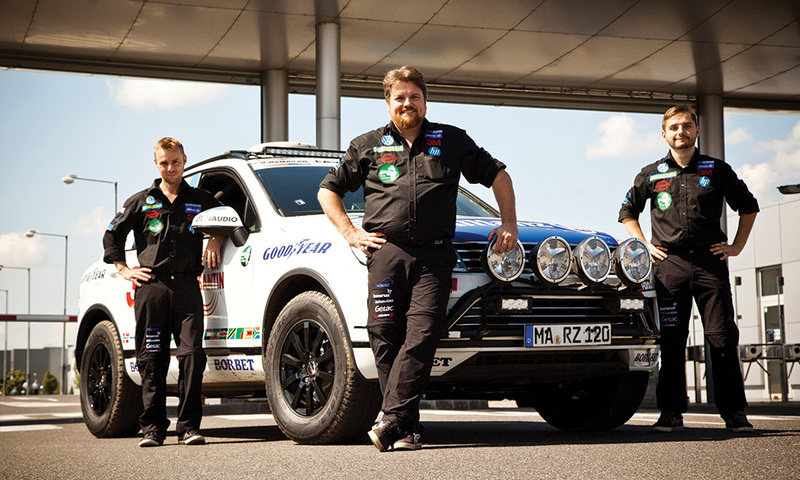 The Amarok race car was built with a 2.5 Audi TT turbo petrol engine, but Dakar isn’t allowing turbocharged engines in the 2018 event. Maximum engine size was also pegged at 3.5 litres, so we had to change the current turbo engine to a V8, and we decided on the Ford Mustang, which suited the regulations perfectly. We have confidence in this engine, since it is being successfully deployed in the Ford racing cars being built by NW Motors in Pietermaritzburg. It must be a heck of a thing, organising everything for Dakar? Yes, but I have a great assistant called Mariette van Bergen, who has worked incredibly hard to organise a lot of the logistics and flights. The guys at WCT Engineering who built the car, and who will be doing the support at the Dakar for me, got all the spares together and shipped the car to France. In France, South Racing collects the car and makes sure it is loaded onto the Dakar ship. South Racing will provide logistic support at the Dakar for me, too. What are your aims for the Dakar? This will be my first Dakar, so I just want to finish. We have a slogan in the car “race for tomorrow”. On average, only 50% of the entrants actually finish, so we need to be one of the cars that does. That alone would be quite an accomplishment. 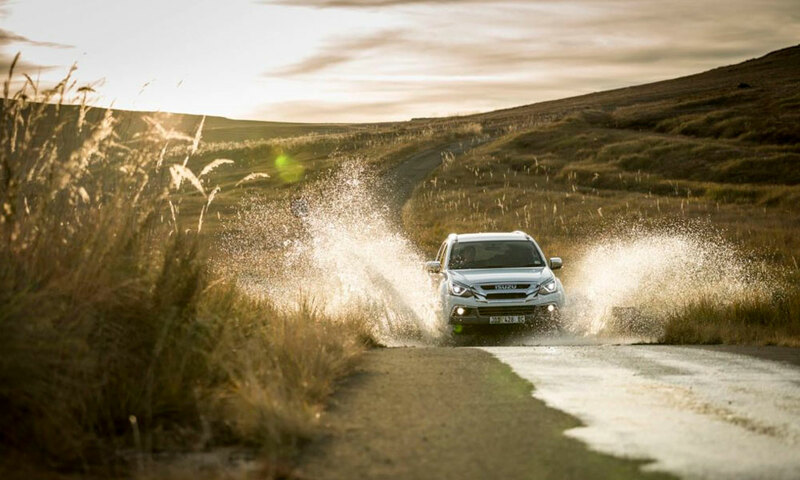 And lastly, if money was no object, what 4×4 would you drive as daily runner/weekend-warrior tool? It would have to be the V6 Amarok, without a doubt.